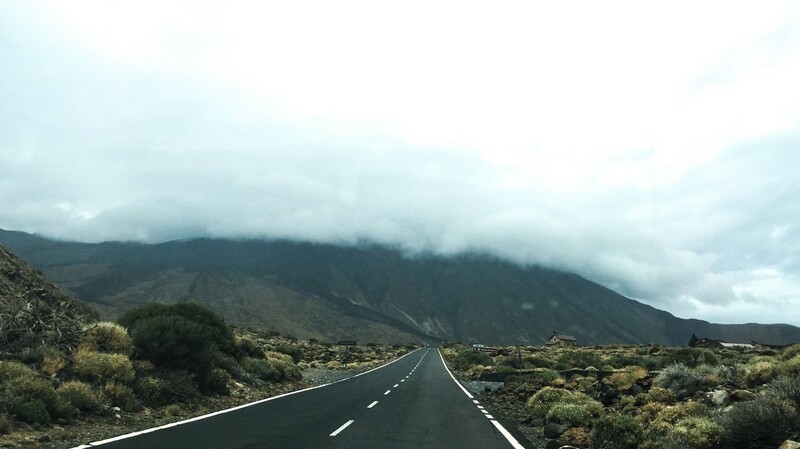 Autumn is one of the ideal seasons to visit the Canary Islands. The typical summer agglomerations disappear, the temperatures remain mild and the natural places live a real splendour after the first rains in the summits. Beyond the well-known beach plans, aquatic activities and walks through the peculiar orography of the Islands, this season has a special charm that will make you live an unforgettable holiday. Tenerife in November is a highly recommended option for autumn tourism: it combines beach, mountains, gastronomy, culture and volcanoes. Precisely, those who are going to choose this island for their next days off will not only have the opportunity to stay in one of the wonderful villas at Hotel Suite Villa Maria, but they can also experience all these plans that we propose, ideal for this time of the year. If you like hiking with your family, this is an excellent activity to enjoy with your children and get to know the famous mountains of the islands. 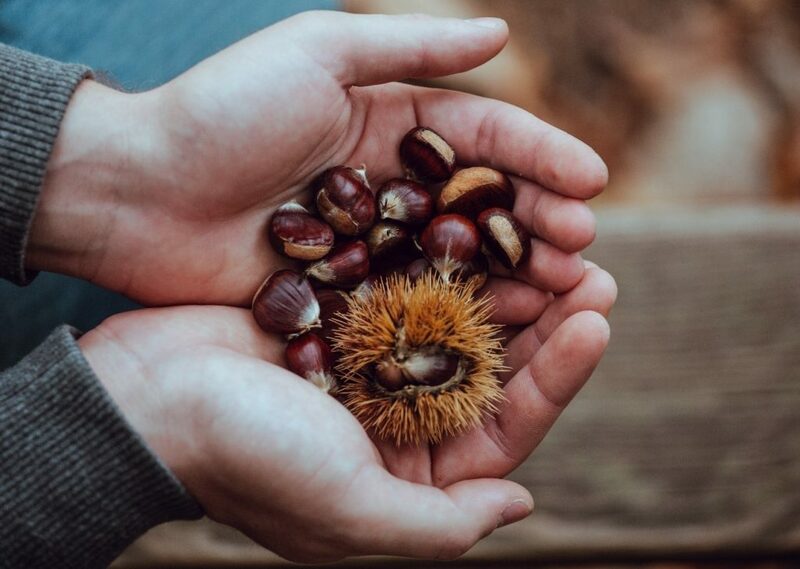 This is a route that runs through the area of Santa Úrsula, where we can admire the peculiar shapes of the oldest chestnut trees and, perhaps, pick up some of the chestnuts that fall to the ground. It is a delight for the senses, with spectacular panoramic views of the Orotava Valley and Tenerife’s purest air. Never underestimate how exhausting a golf session can be, especially when it is warmer than usual. While the south of Tenerife has a mild temperatures all year round, autumn and winter are ideal seasons to practice this sport in Costa Adeje. Forget the frost on the grass and muddy puddles, and dare to train (or maybe get started in) with the bluest of skies and the gentle breeze from the sea. 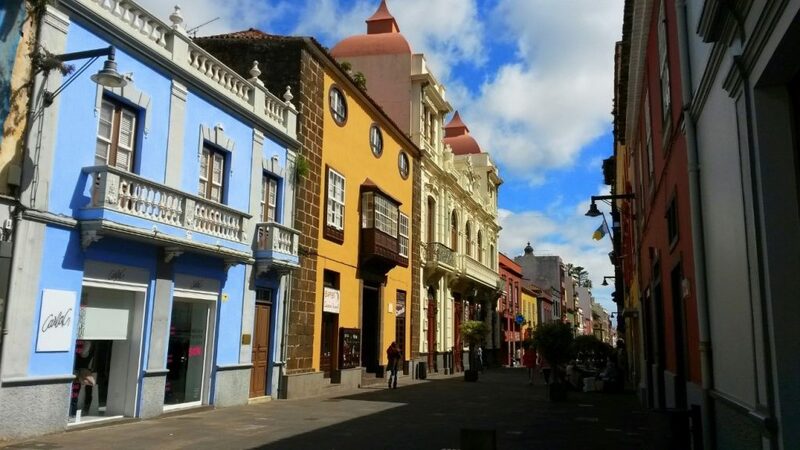 On other occasions we have recommended the excellent options offered by Costa Adeje for luxury shopping, but we have never told you about the commitment that the city of La Laguna has to the small businesses. The famous Noche en Blanco (White Night) celebrated on Saturday 17th November kicks off the shopping season, which continues with discounts on Black Friday or the purchase of gifts for Christmas. Enjoy an afternoon strolling through the city, taste a hot barraquito (a traditional coffee with condensed milk, cinnamon and lemon) and discover the most original of shops. 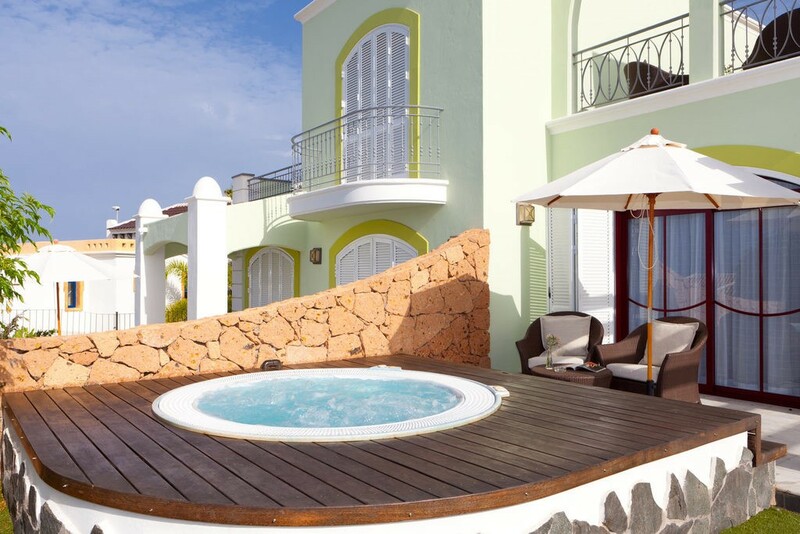 At Hotel Suite Villa Maria days are quiet and easy-going, especially if you enjoy them in one of our villas with a jacuzzi. The privacy offered by our establishment is the perfect pretext for fun family moments, but also for those relaxing nights in which the children have already gone to bed. In our website we offer advantages to make your reservation with the greatest of comfort, so that you do not miss the opportunity to come and get to know us. The proverb tells us: “for San Andrés, from the grape juice, there is wine “. It is not surprising that the night of 29th to 30th November is the chosen date by many wineries in Tenerife to open their doors. 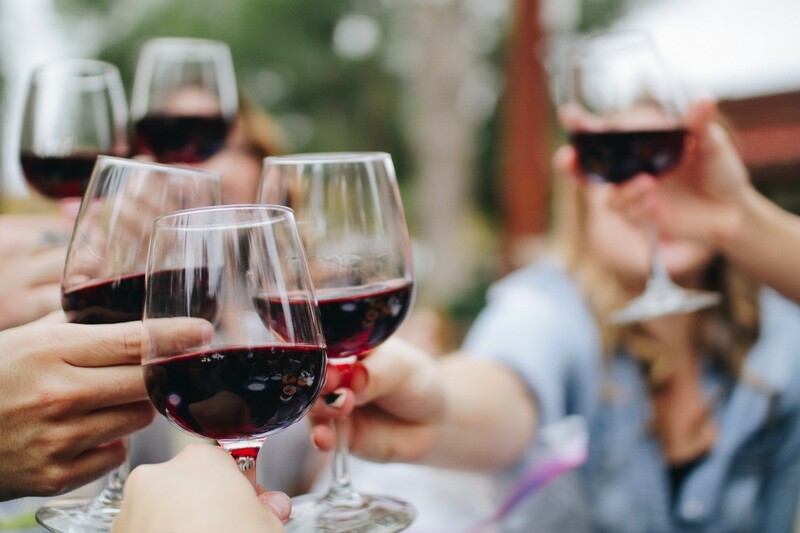 The tradition is to taste the new wines and eat chestnuts, but also eat other typical dishes such as carne fiesta (mixed meat), chickpeas, ropa vieja (meat broth) or rabbit meat. If you also include the traditional music, your immersion in Canarian customs will be more than guaranteed. The orchard of Tenerife is rich and large, so you cannot miss one of the many farmer’s markets that are all over the island. 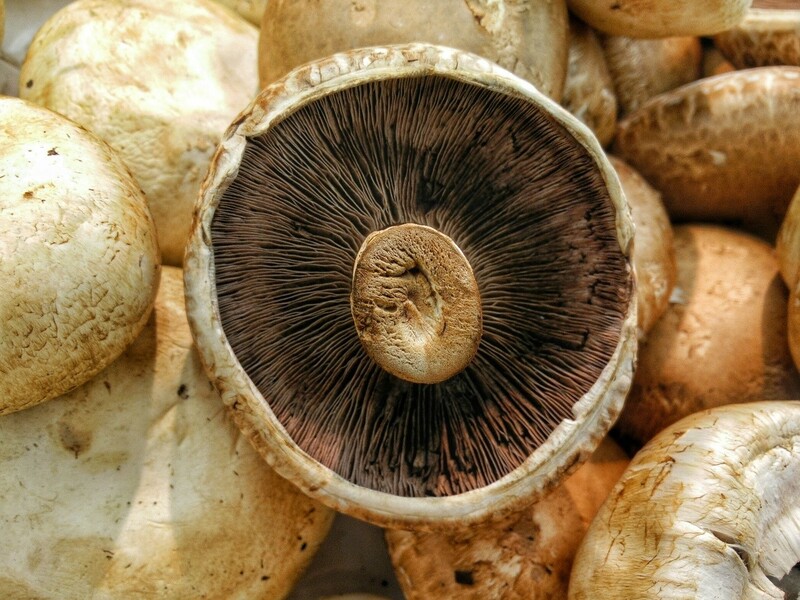 At this time it is quite common to find mushrooms, almonds, grapes, pumpkins, cherimoyas or the delicious dried figs from our islands. In the southern area the market of Güímar is very famous, whose variety of products will make you enjoy as never before the delicacies of the season, but also other traditional options such as breads or sweet artisans. This town also enjoys wonderful sea views and an exquisite climate, perfect for a family stroll on any Sunday morning. You won’t be disappointed!